Every company leaves digital fingerprints - data it scatters across the web. Sometimes they know they’re doing it, on social media, company websites, and online profiles. Sometimes it’s out of their control, like Glassdoor reviews, product ratings, news articles, and job postings. Zirra collects these digital fingerprints, using cutting-edge AI to scan and pull from structured and unstructured data, and make sense of them. It organizes it, and presents the user with the most relevant information. 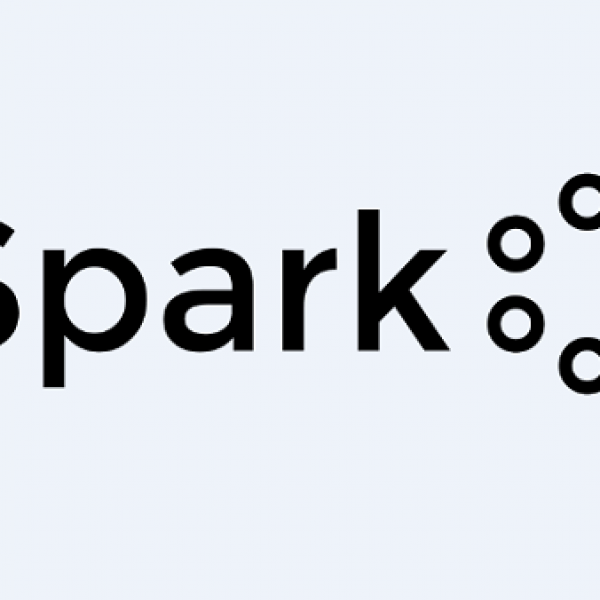 It uses the fingerprints to calculate ratings and signals, build automatic analysis memos, and allows users to add their own data to create analysis documents that are informative and visually appealing, all in less time. 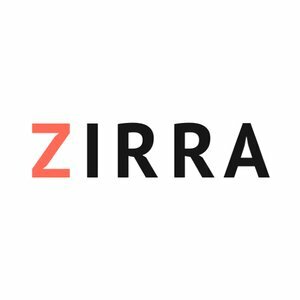 Zirra's offerings include multiple levels of in-depth reports on companies and markets, free analysis memos, company alerts, a ratings calculator, a collaborative Memo Desk, and other products to help guide investors and executives through every stage of the research process.